Marvel at the Modernist architecture in Brasilia, explore Salvador's historic centre and colonial architecture, journey along the Amazon river and spend a night in the rainforest, or relax on one of Rio de Janeiro's famous white-sand beaches: everything you need to know is clearly laid out within colour-coded chapters. Discover the best of Brazil with this indispensable travel guide. 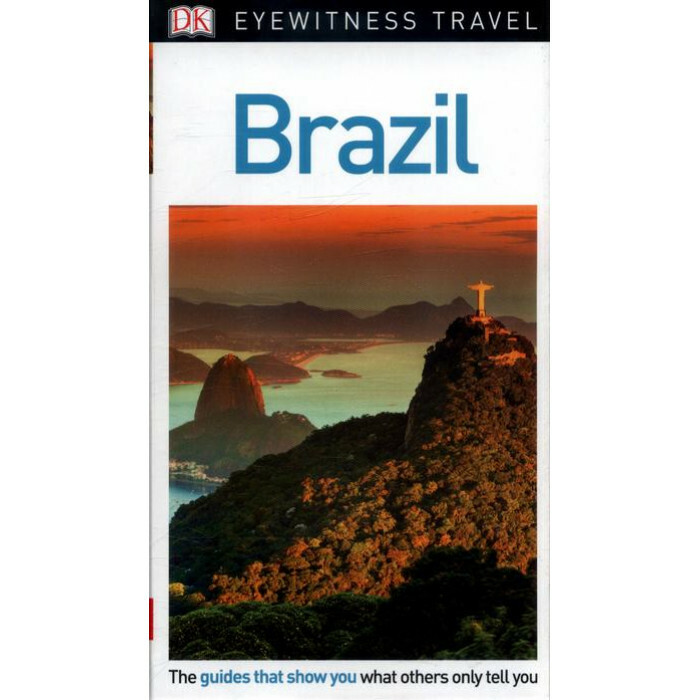 DK Eyewitness Travel Guide Brazil is a detailed, easy-to-use guide designed to help you get the most from your visit to Brazil. Taking a shorter break? Try our DK Eyewitness Top 10 Rio de Janeiro guide. About DK Eyewitness Travel: DK's highly visual Eyewitness guides show you what others only tell you, with easy-to-read maps, tips, and tours to inform and enrich your holiday. DK is the world's leading illustrated reference publisher, producing beautifully designed books for adults and children in over 120 countries.